New Mission Workshop crafts a variety of decorative products to give your home extra flair! All are made by one craftsman, myself, in Pittsford, NY. 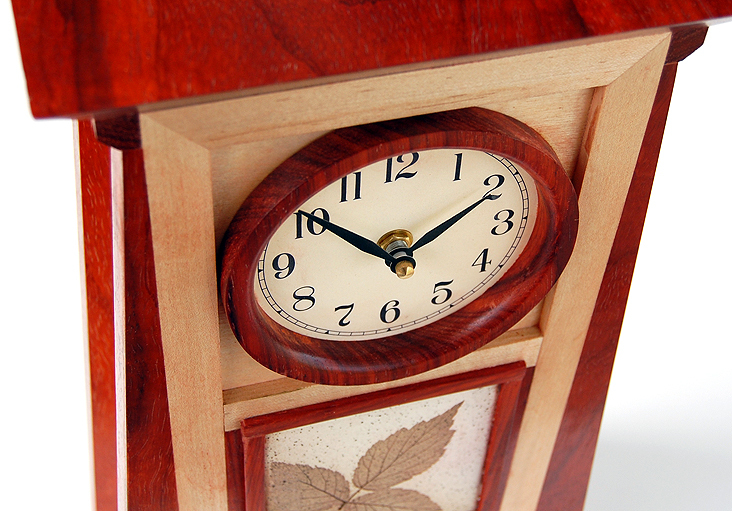 Mission (Craftsman) style clocks perfect for that mantle or sideboard; these clocks make great gifts for a wedding or retirement. Add a chiming movement for an even more richer feel. Click here to see our line. 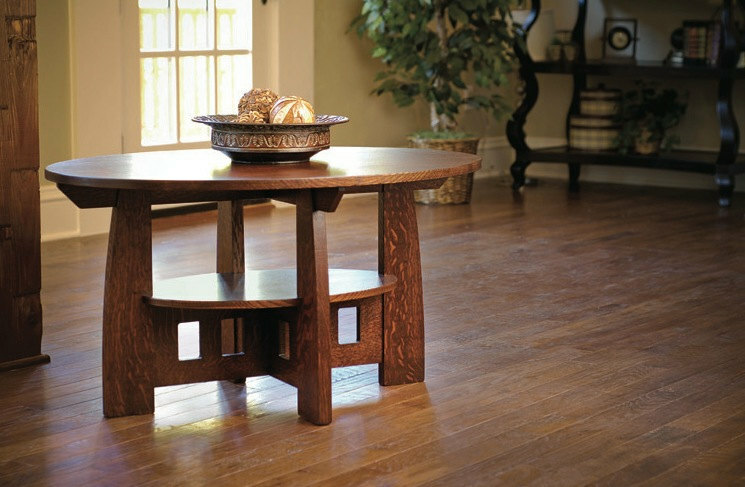 Side tables, coffee tables, lamps and more. Go there. Beautiful urns. 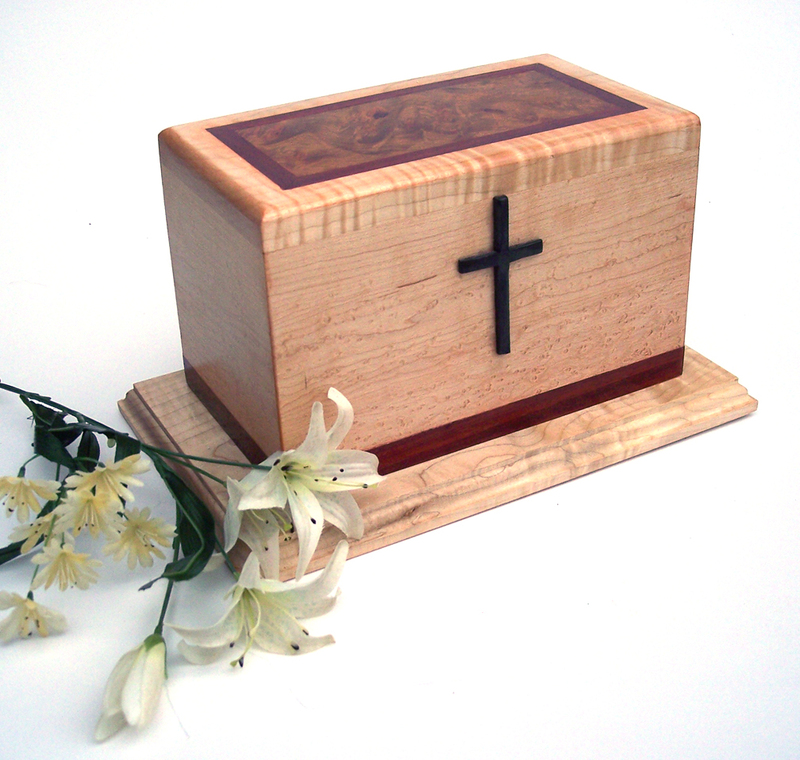 Whether for yourself, or for the two of you (“companion” urns), we have two models that we think you’ll find very fitting to house your cremains. Each one made to suit your weight, as different weights dictate different sizes of urns. 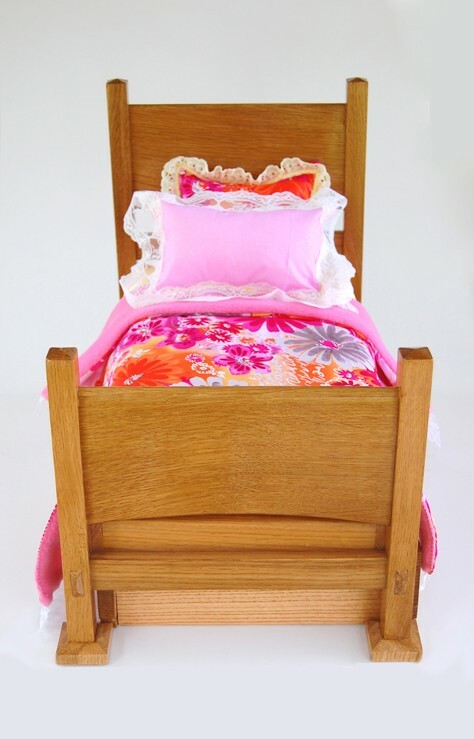 This wonderful little trundle bed would be a wonderful gift for that special little girl in your life. Made of all quarter-sawn white oak, with cherry trundle pulls, this bed will last generations.